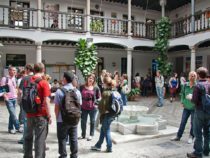 Academic Year Abroad in Spain. University of Granada. Spanish Language & Culture.